Born in New York City, A. Harding Ganz is professor emeritus at Ohio State University. He served as a tank platoon leader in the U.S. Army stationed in Germany in the 1960s and earned his master's from Columbia University and his doctorate from Ohio State. 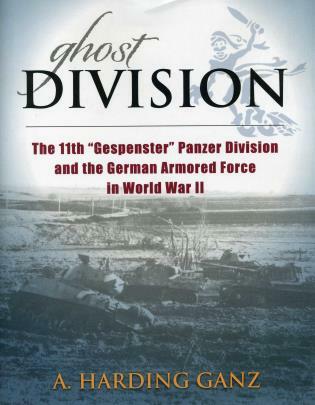 He has written for publications such as Armor magazine and the Journal of Military History. He lives in Newark, Ohio, near Columbus.